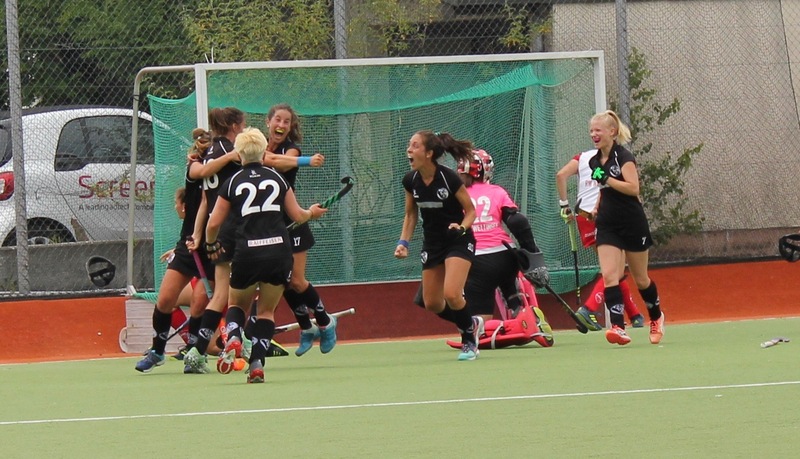 Les Black Girls remportent le championnat suisse ! 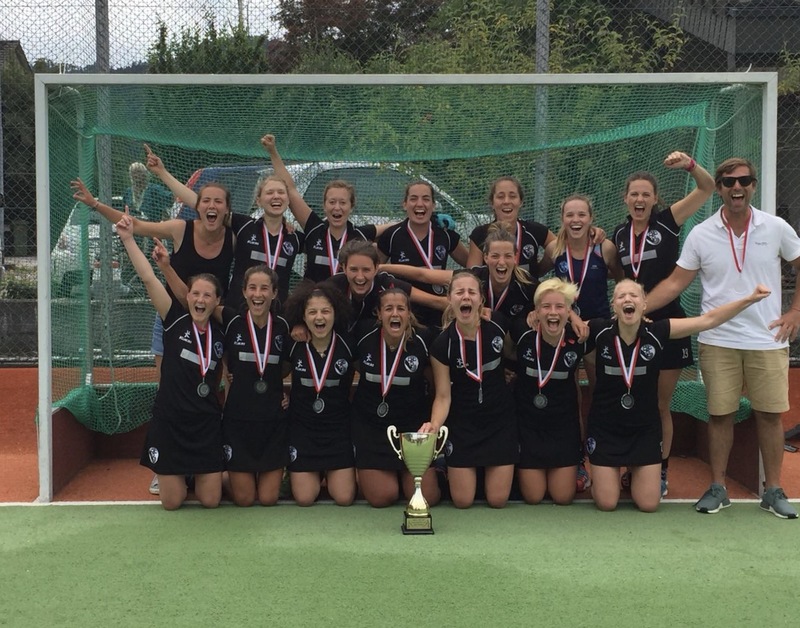 C’est historique pour notre club, notre équipe féminine du Black remporte le 1er titre national de son histoire le 24 juin dernier à Wettingen. 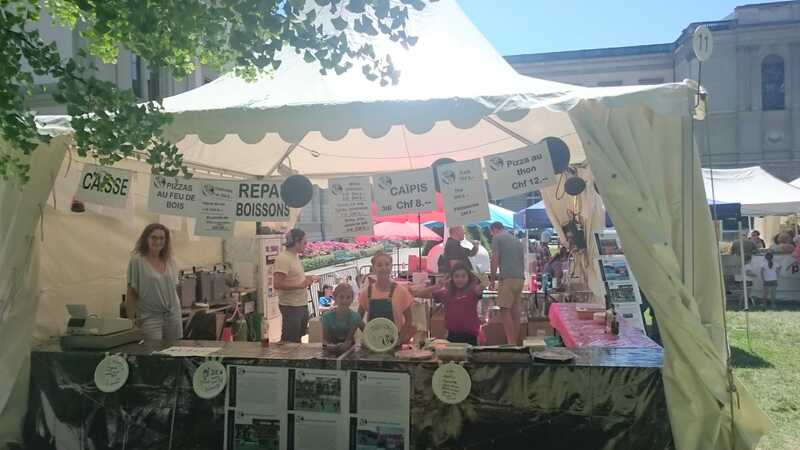 Carton plein pour notre stand au parc des Bastions Belle ambiance et magnifique esprit du Black ! La 1ère équipe hommes s’impose à Lucerne lors des play-outs et reste en LNA à l’issue d’une 2ème partie de saison difficile. En effet, cette 2ème partie aura été ponctuée de nombreuses blessures. Bravo d’avoir tenu le coup ! Belle réussite pour notre journée des familles sous un soleil radieux ! Bel article de la Tribune de Genève sur les performances de nos premières équipes et sur notre nouveau président Marc Apothéloz. 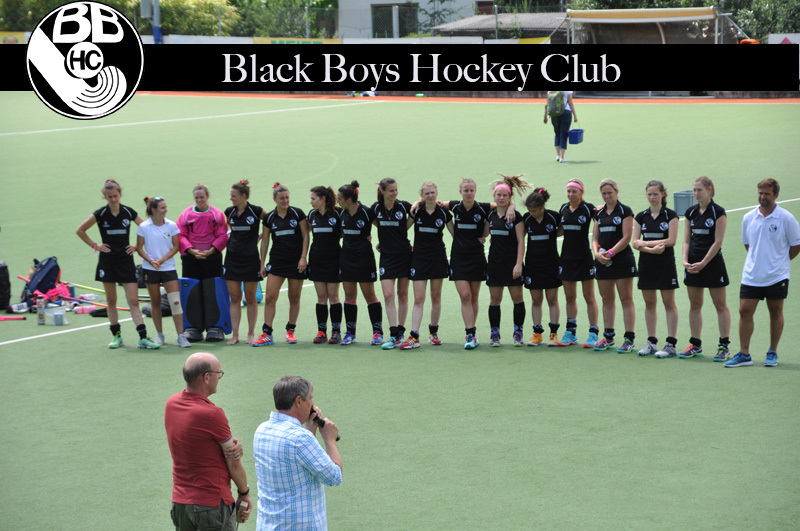 On Sunday our Black Girls welcomed the girls from GC Zurich at their home turf. GC Zurich is always a difficult opponent because it is quite an international team, so there are always a lot of changes and you never know with whom they will come. 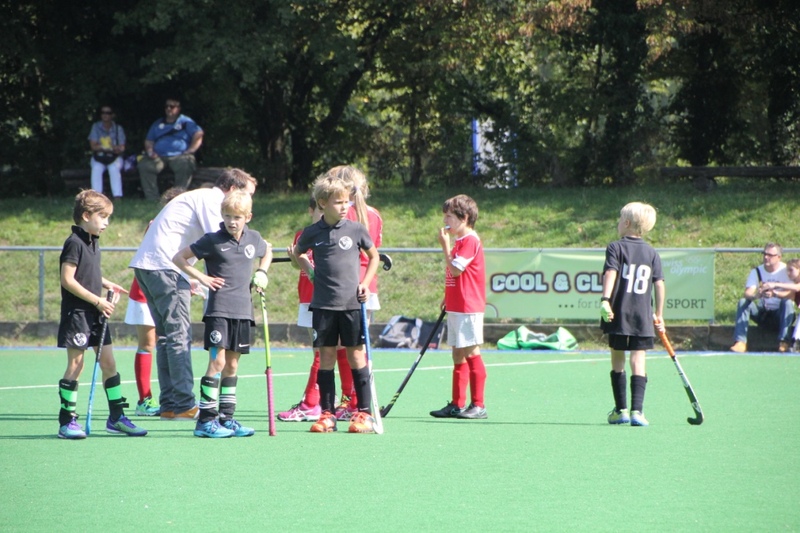 The sun was shinning in the sky as the game started punctually at 15.00H. The Black Girls started the game very well and could already shout GOOOAAAL after 6 minutes. The girls passed the ball around very well and fast and practiced the discussed tactics. They were even able to increase the score to 6:0 before the halftime break. In the third quarter, our girls adapted themselves to the slower rhythm of the opponent and made many mistakes of their own. They did not run anymore and the ball did not circulate fast enough to make the opponent tired. Thus GC came to two or three counter attacks, which luckily were stopped before they could enter the circle. Some motivation words from the coach in the last break and our girls started again with full power into the last quarter. They could not be stopped anymore and increased the score to an incredible 9:0 final score. 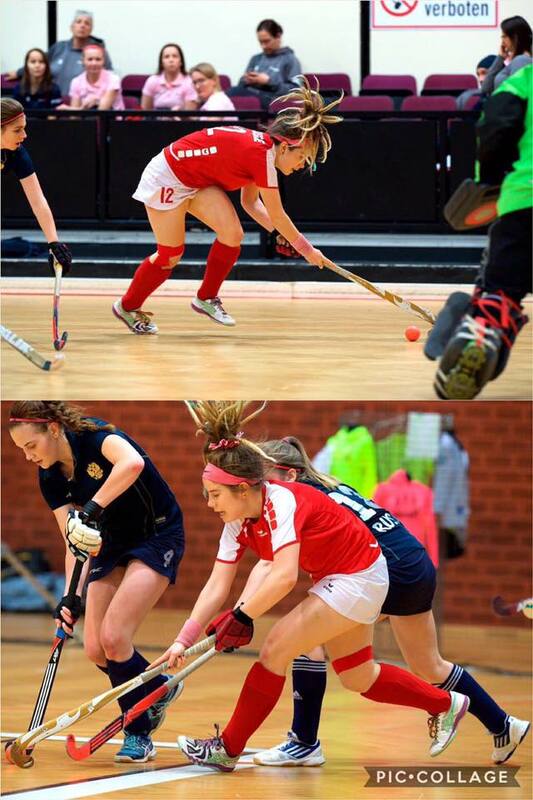 As of now our girls will have a week full of very hard trainings, because next Sunday they will meet their toughest league competitors from the Aargau, Rot Weiss Wettingen. 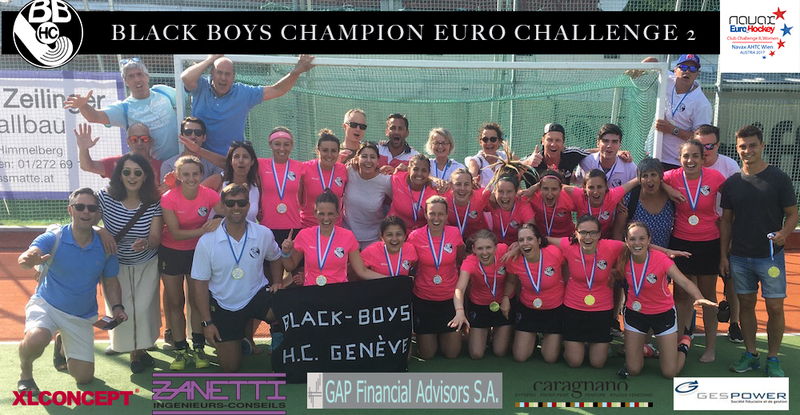 The loss to them in the shoot-outs in the final of the Swiss Championship 2017 still hurts a little bit in the Black Girls hearts… so our Black Girls want to be ready for a revenge. 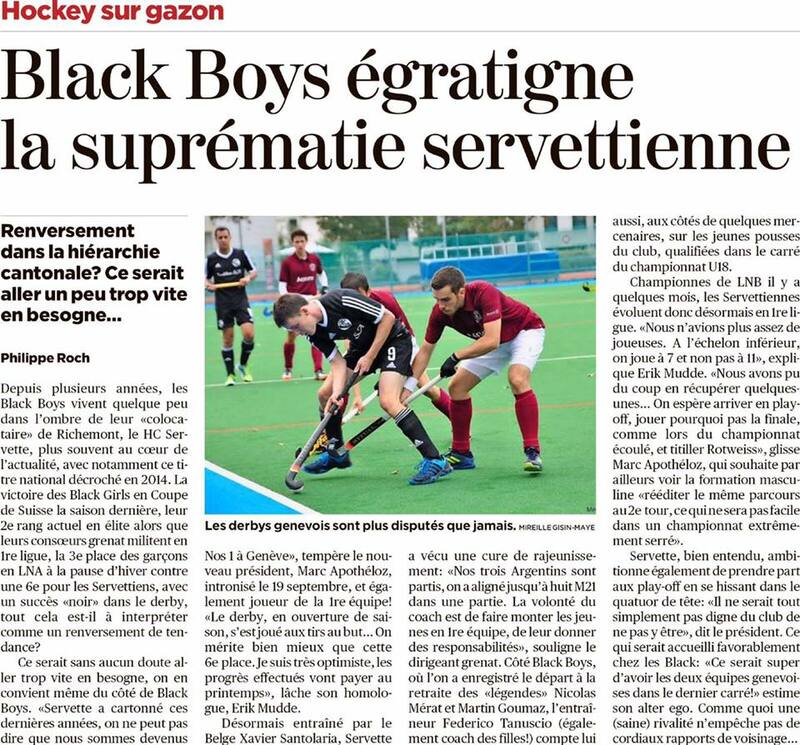 Don’t miss the “classico” of Swiss Hockey between the Black Girls and Rot Weiss Wettingen next Sunday at 13.00H at Stade de Richemont Geneva. 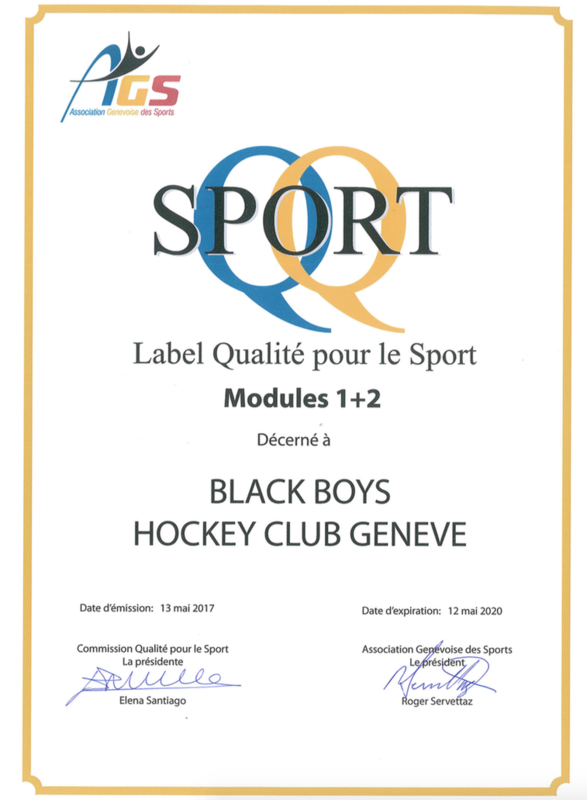 It was a really great Sunday for the Black Boys Hockey Club Geneva. 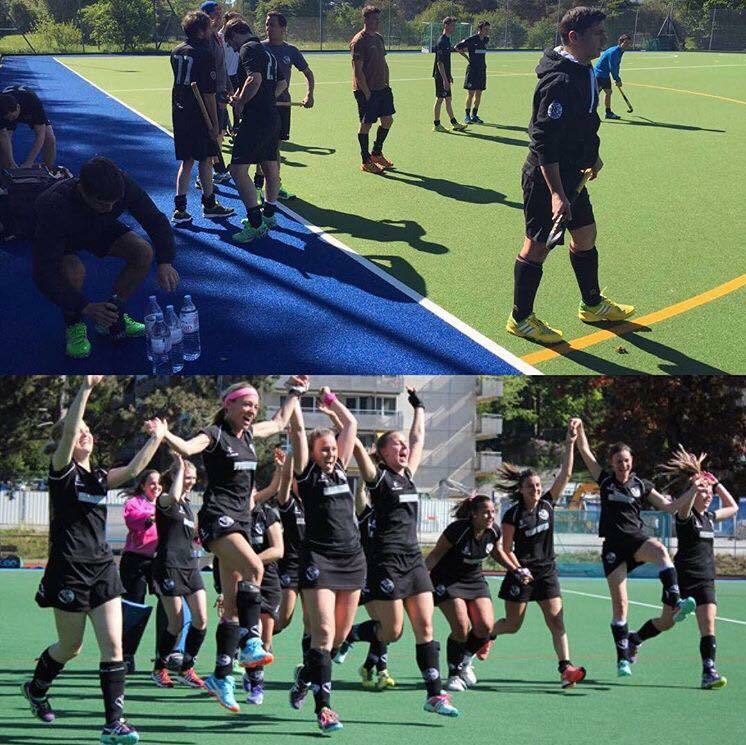 The men’s team won the derby in the shoot-outs summing two points. As expected it was a special game in which both teams fought very hard for every ball. It was Servette who got the more fortunate start. After only a few minutes they could score the 1:0. But now our Black started to fight even more. It was in the 3rd quarter when the new man from Belgium, Sergei Makhorkin, who reacted in the front of Servette’s goal and marked the equalizer after a rebound. 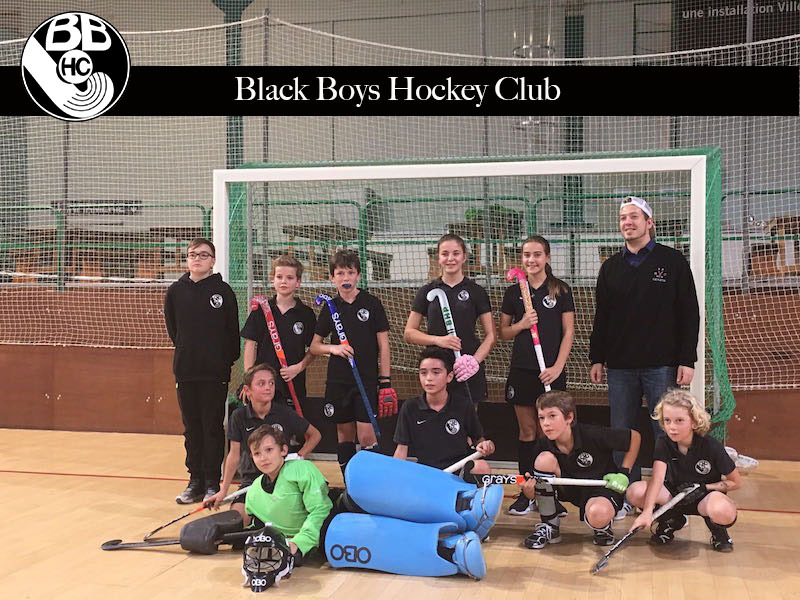 Now the Blacks started to press even more and with the final whistle of the 3rd quater it was the capitain Jean-Marc Aebischer who gave his team the lead after a well placed short corner. In the last quater it was quite hectic and Servette achieved to mark the 2:2. So the teams went into the shoot-out. The Blacks went into this shoot-out with a lot of confidence and they scored times. Thanks to some great parades of the goal keeper Guy Haefeli the extra point went to the Blacks. A warm welcome to our new players Guillermo Nevado, Mario Alvarez Villabol from Spain and Sergei Makhotkin from Belgium. Finally the the final weekend was here. 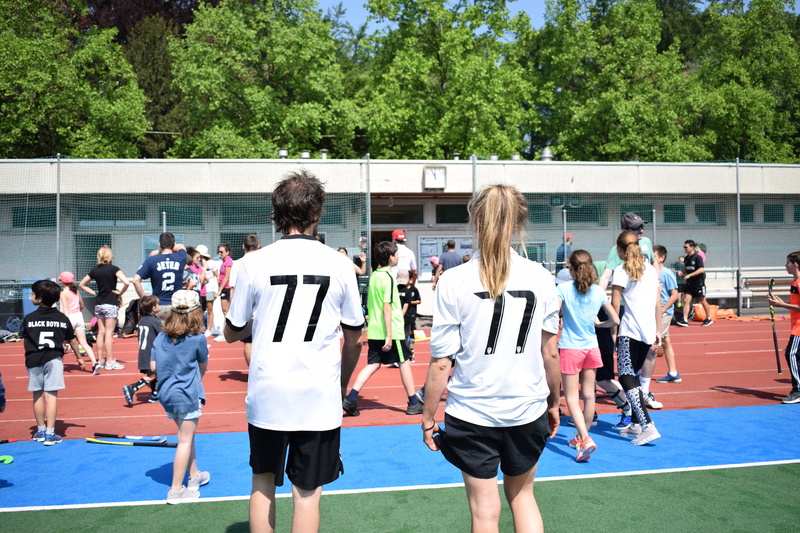 Our Black Girls played the first game at home in Stade de Richemond. The rival: our frenemies from Rotweiss Wettingen. As expected both teams played for all or nothing. Both tried to put pressure on the other team and both teams kept the tempo really high. With a nice counter attack from the middle, Rot Weiss was able to score the first goal in the second quarter. But the Black Girls were not beaten yet and each one of them let their lionesses out and as a result they scored the equaliser 5 minutes before the end. It was the captain Hannah Phele who gave hope back to all the Blacks, with a well placed and hard shot from the top of the circle during a short corner. End score: 1-1. After this very good performance, the girls deserved a good rest, in order to be ready for the second game on Sunday in Wettingen. Sunday: D-day! Our Black Girls were ready to go again at 200% during 70 minutes. They started very concentrated and could keep the ball in their possession almost all the time. This made the Rotweiss Girls start to push harder which resulted in a short corner for them which they scored. This was the wake up call for the ladies in black! They won several short corners as well, and it was with one of these short corners that our Argentinian goalkeepers nightmare, Macarena Rojas, would score the equaliser for the Black Girls. Again after 70 minutes of playing the two teams stood there with a 1:1 draw. So the Swiss title had to be defined by shoot-outs. Unfortunately this time luck was not on Black Girls side and Rotweiss could score more than our girls and took the gold medal with them. 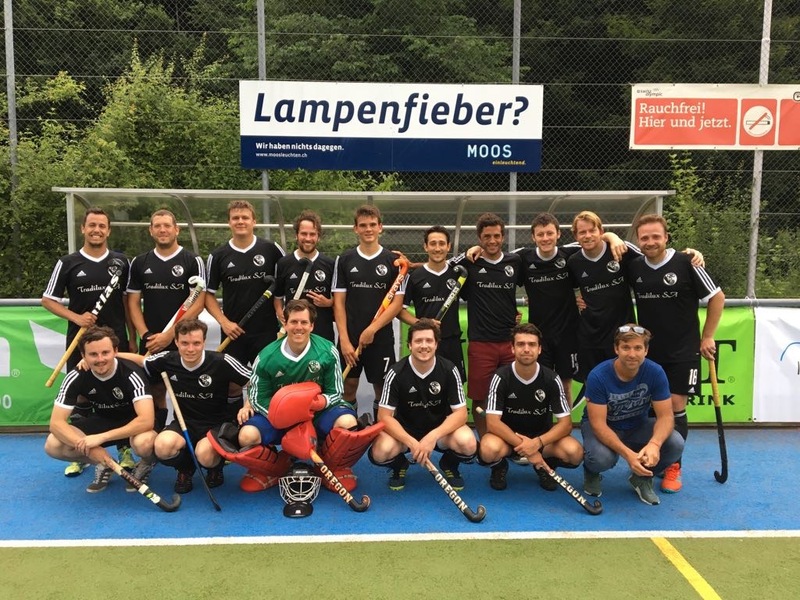 Congratulations to Rotweiss Wettingen for this good performance and of course for winning the title! Always exciting good games against you. 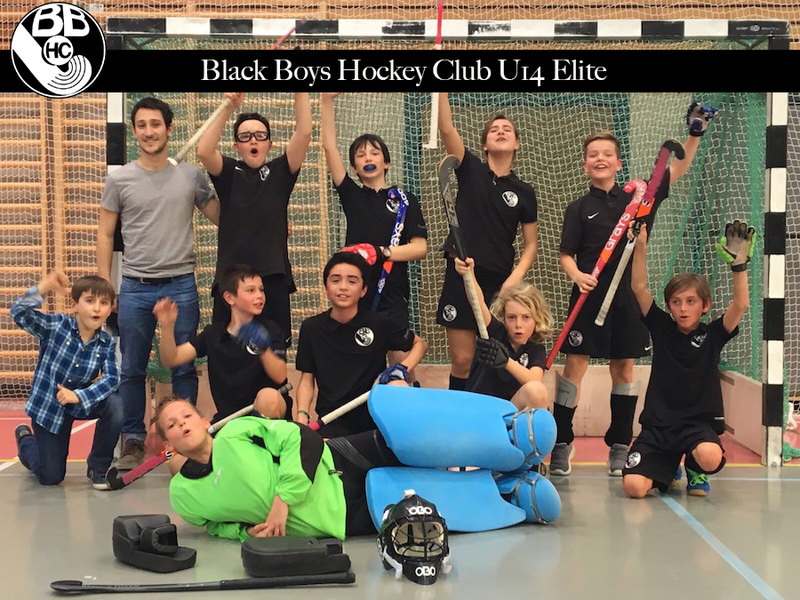 We would like to congratulate our Black Boys men’s first team as well, who played against Olten and saved themselves to stay in the NLA!!! Our Black Girls continue to write history!!! 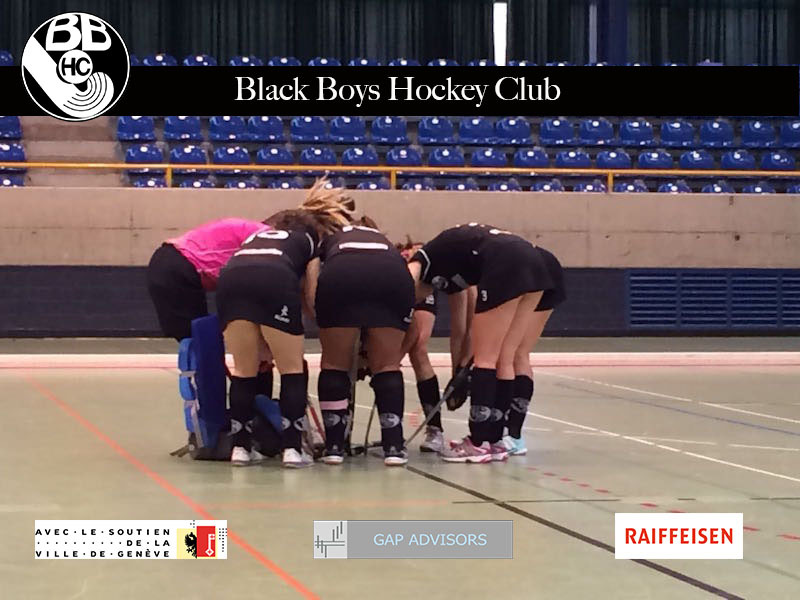 In yesterday’s final of the EuroHockey Challange II in Vienna, our Black Girls pull out a decisive win against Iris Hockey Lambersart. 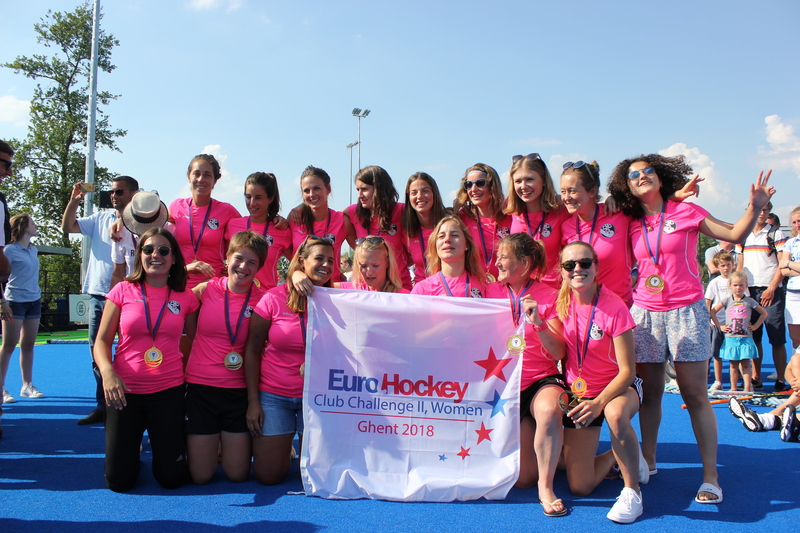 With four wonderful goals socred by Macarena Rojas and great team work, our girls were able to beat the well organized and very experienced French girls. This result means promotion for the Black Girls. A big thank you to all the supportes who made it to Vienna to cheer for our girls on and off the pitch!! Another big thank you to all our supporters who had to stay at home but sent winning vibes!! And thank you to all our sponsors who made it possible that we could go to this tournament!! And last but not least a big thank you to the comite of our club and all the Black Boys people, who always believed in our girls!!! La Coupe Suisse 2017 est Black !!! 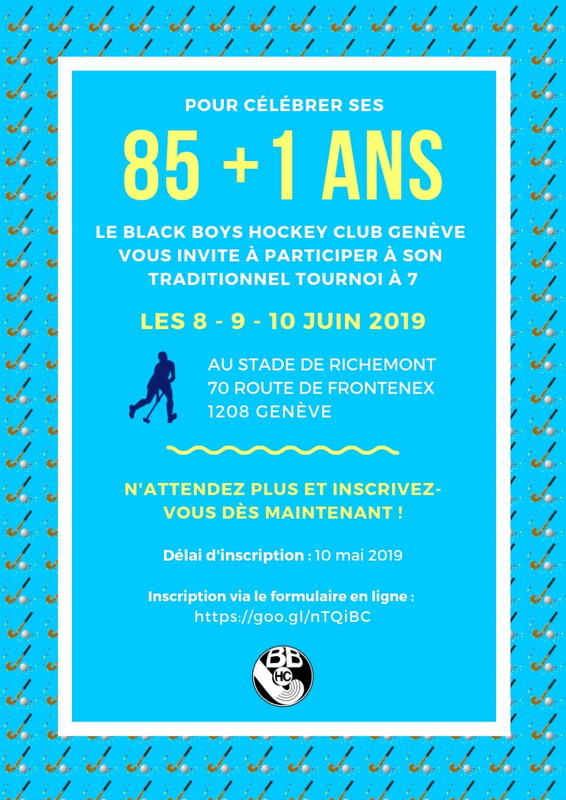 Week-End historique pour le club et nos Black Girls qui ont gagné pour la première fois la Coupe Suisse ! 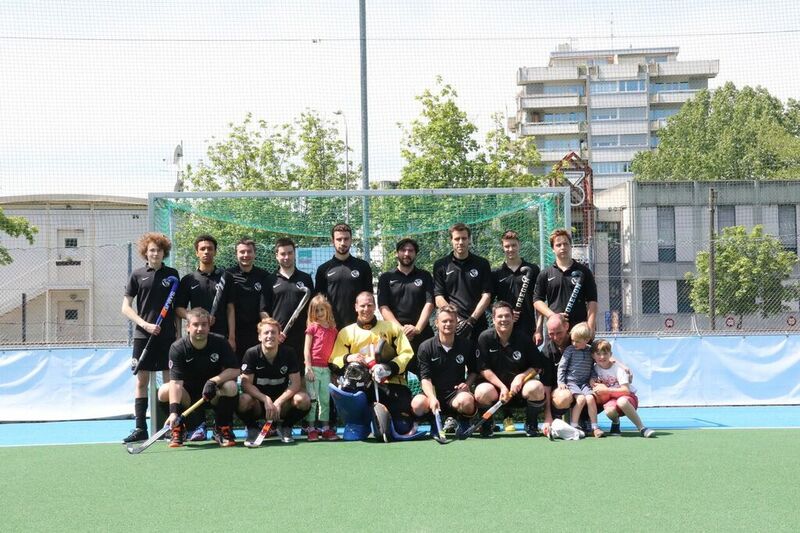 Today our two first teams played away. 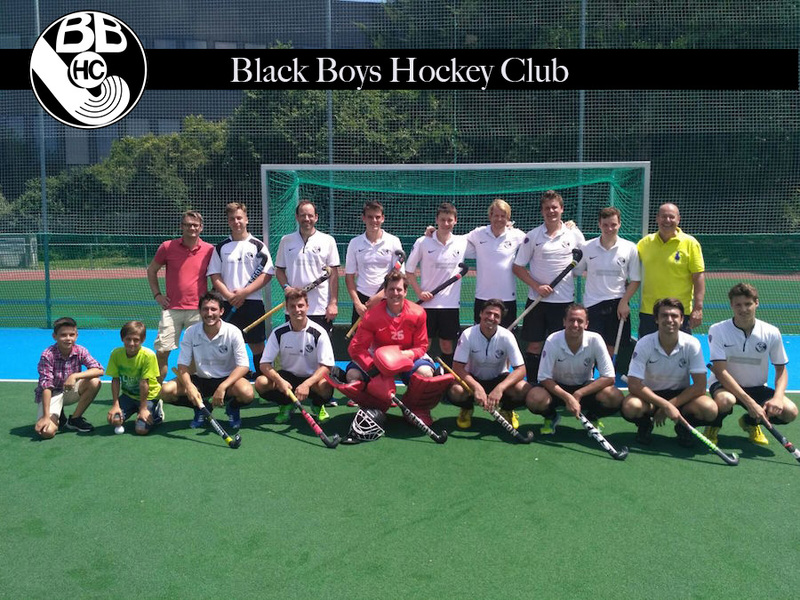 Our Black Boys went to Zurich and lost unfortunately 5:0 against GC. Félicitations à nos U17 qui remportent la médaille de bronze du Championnat en salle 2016/2017. Ils ont gagné 2:1 contre Servette HC lors de la petit finale à Genève. The fifth edition of the Hockey India League (HIL), a tournament organised by Hockey India (HI), is all set to kick off on Saturday, 21 January with the opening clash between Dabang Mumbai and Ranchi Rays at the former’s backyard. 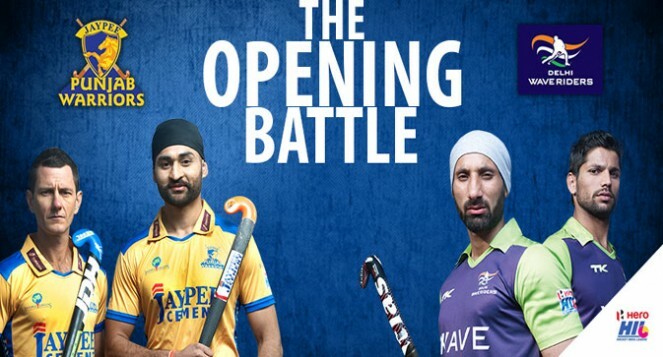 The popular league will see some of the biggest names in hockey competing in matches all over the country.Jaypee Punjab Warriors were crowned champions in the last edition of the HIL. PTIThe tournament, which is considered the richest hockey league in the world, will take place for a little over a month, with the knock-out clashes and the final set to take place on the 25 and 26 February respectively, with six sides battling it out for the top honours.$Jaypee Punjab Warriors, who lifted the title last year after beating Ranchi Rays in the summit clash, begin their title defence against Dabang Mumbai on 27 January at the the Mahindra Hockey Stadium in Mumbai.Veteran Indian mid-fielder Gurbaj Singh was the most expensive buy in the HIL auctions held in November last year. Gurbaj, who has been out of national reckoning due to disciplinary issues for quite some time now, fetched a whopping $99,000 (Rs 67.28 lakh) in a bid by the Ranchi Rays. The 2015 champions also made the highest bid for a foreign player, picking German forward Christopher Ruhr up for $75,000 (Rs 50.96 lakh).Some of the other players to watch out for in the tournament are Sardar Singh (Jaypee Punjab Warriors), Florian Fuchs (Dabang Mumbai), Nikkin Thimmaiah (Dabang Mumbai), PR Sreejesh and VR Raghunath (Uttar Pradesh Wizards).Among the many developments in the build-up to the tournament is that of Dabang Mumbai joining hands with Hockey Australia to promote the sport at the grassroots level in the city with a programme named ‘Hookin2Hockey’. The programme will cover modules like ‘Coach the coaches sessions’, ‘Training sessions for juniors (12-16 years), ‘Grassroot programme for U-12′ which will be followed by a ‘Round robin tournament’ on the last day. La première journée du championnat U14é c’est déroulée à Genève samedi 26 novembre. 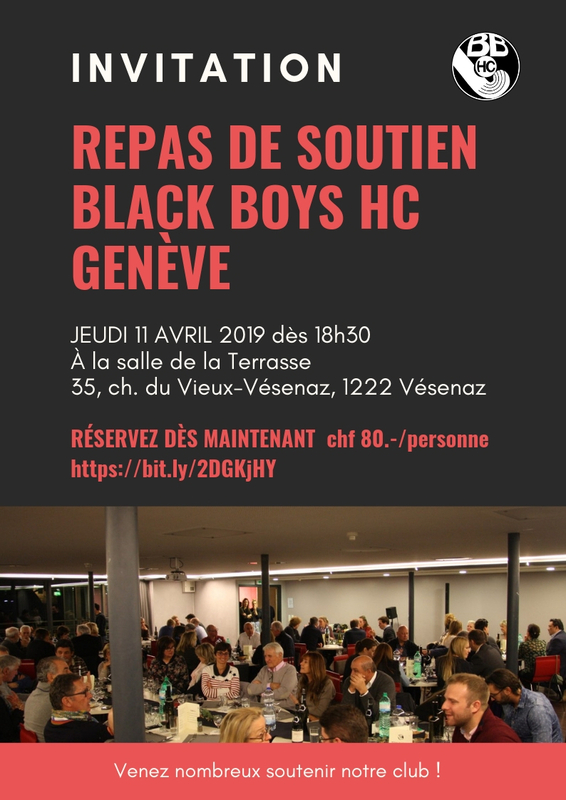 Au premier match nos Black Boys & Girls ont affronté Stade Lausanne. L’équipe a bien joué et a gagné ce premier match 4:1. Dernier et meilleur match de la journée. Très intense des deux côté et tout le monde a fond !! Les Black Boys & Girls remporte ce match 5:3 et se mettent en tête du groupe U14 Élite Ouest avec 6 points!! 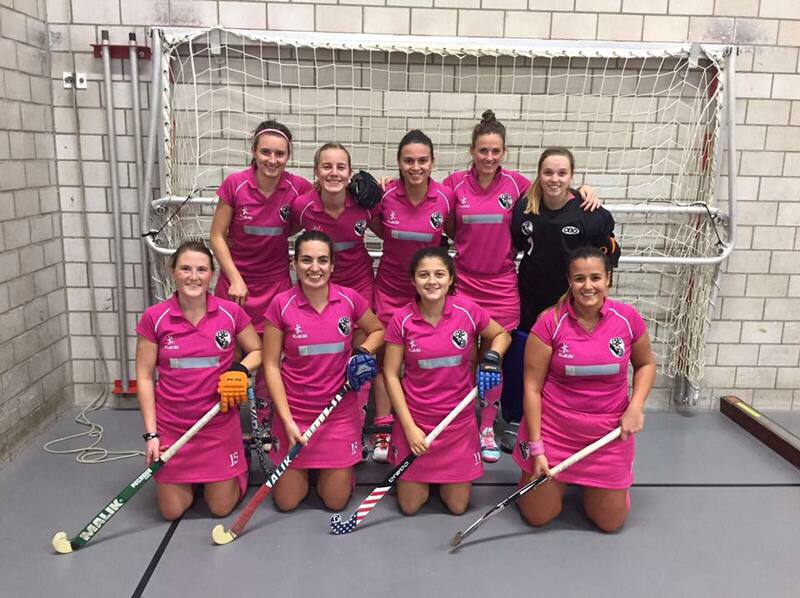 La première bataille fut glorieuse: les Girls se sont imposées 6-0 contre les Bâloises. 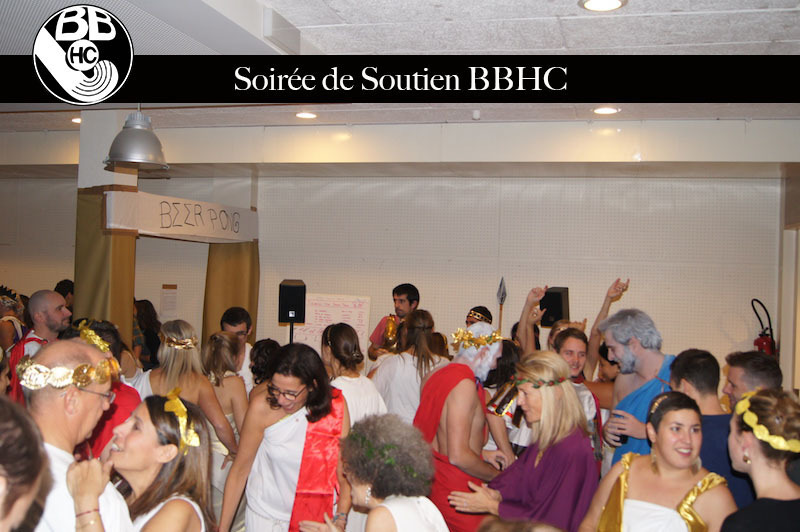 Elles ont malheureusement laissé quelques plumes dans leur seconde bataille contre RWW et se sont inclinées 6-1. But du jour quand même signé princesse Hannah la Belle. L’équipe n’en a pas été moins combative et n’a pas perdu sa motivation. THIS IS WHERE WE FIGHT!! Un grande merci à Steph et Quentin pour toute l’organisation ainsi que a tout l’équipe première. 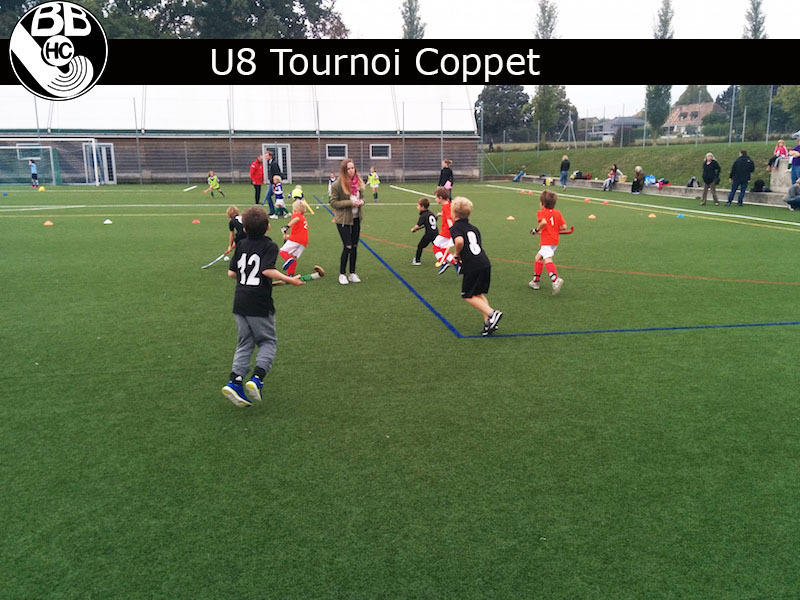 Le 8 octobre 2016, les U8 avaient rendez-vous à Coppet pour leur dernier tournoi à l’extérieur. La fine équipe, coachée par Carolina, était composée de Sacha, Nils, Tristan, Leanda et Robin. Les jeunes ont ainsi pu se frotter aux équipes de USTS 1 et 3, Stade Lausanne et Servette. Ils ont pris beaucoup de plaisir et ont montré une belle énergie sur le terrain. Avec 2 victoires, 1 nul et une défaite, ils ont terminé à la troisième place du tournoi. Un grand bravo à eux, continuez ainsi ! 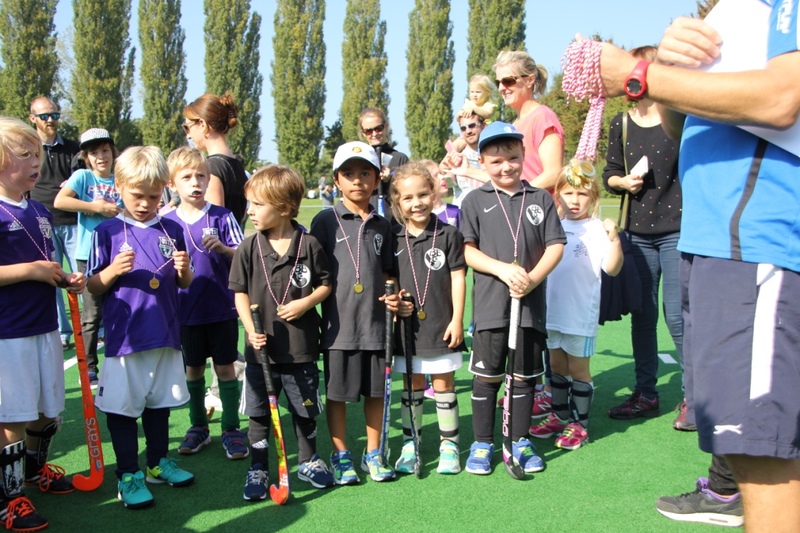 Sous un beau soleil, les jeunes joueurs de l’U11 ont passé une merveilleuse journée à Lausanne le samedi 24 septembre! 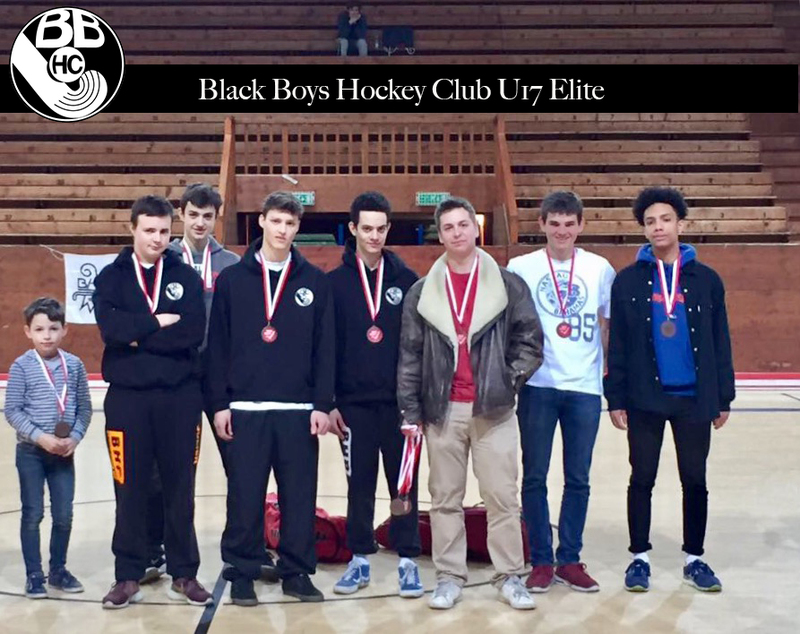 Etant placé dans le categorie ‘elite’, c’était un vrai combat du debut à la fin, mais ils se sont montrés des vrais Black Boys!! Ils se sont bien défondues, nous ont montrés des très belles actions et ont surtout eu beaucoup de plaisir!! Un grand bravo alors aux joueurs et un grand merci aux coaches Nils et Léo!! 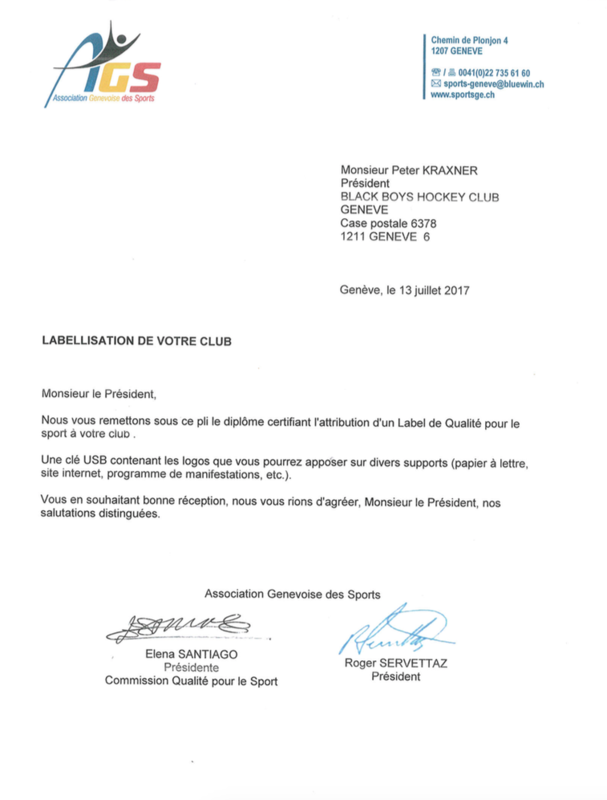 Merci à l’organisation du Stade de Lausanne. On joue contre Burgdorf, conditions de jeu idéales, soleil et pas encore trop chaud sauf pour l’adversaire qui encaisse un but après 30 secondes, bravo Georges ! Nous continuons à bien développer notre jeu et c’est tout naturellement que nous marquons un deuxième but par Esteban pour son premier match avec la 2ème.